What is Facial Cryotherapy (Cryo Facial)? One of the biggest benefits of whole body cryotherapy is its ability to tighten and brighten your skin by preventing the breakdown of collagen. With a cryo facial, those benefits can be seen on your face, scalp and neck as well! Cryo Facial treatment involves 10 minutes of gentle nitrogen cooled air through a Cryo Wand over your face, scalp and neck by an experienced technician to increase blood flow through vasoconstriction and vasodilation (the closing and opening of blood vessels), ultimately flushing out harmful toxins. Not only that, the extreme cold air from the nitrogen gas will cause your pores to shrink as well, making them appear smaller and less noticeable. As such, cryo facials help cleanse your skin of harmful toxins while simultaneously disallowing dirt and bacteria to enter. 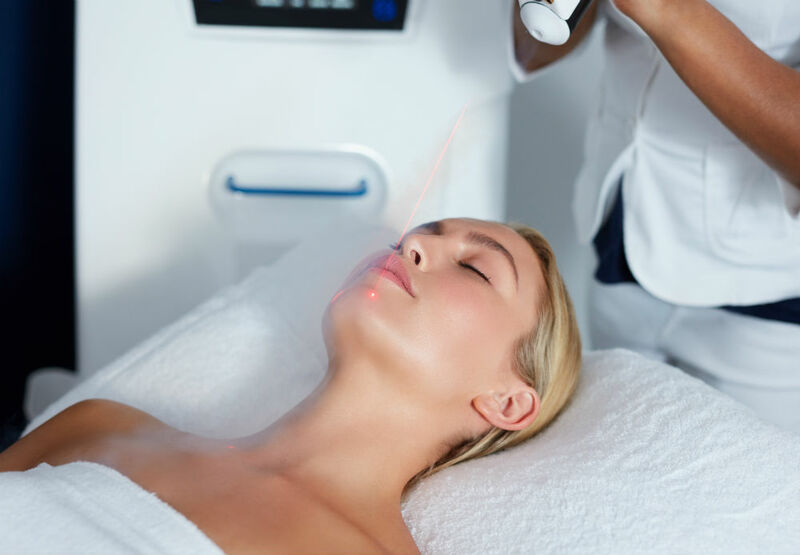 The cryo facial activates collagen production in the deeper layer of your skin’s surface, increasing the skin’s capacity to rejuvenate itself, regain elasticity, appear smoother and bring forth a youthful glow to your face. By passing the hyper-cooled air on your scalp activates collagen production also can stimulate better hair growth. This facial is the most non-invasive and you can even keep your make up on. Our clients find this Cryo Facial treatment very soothing and relaxing! Try our cryo facials today by visiting the Pricing Page to book your session!